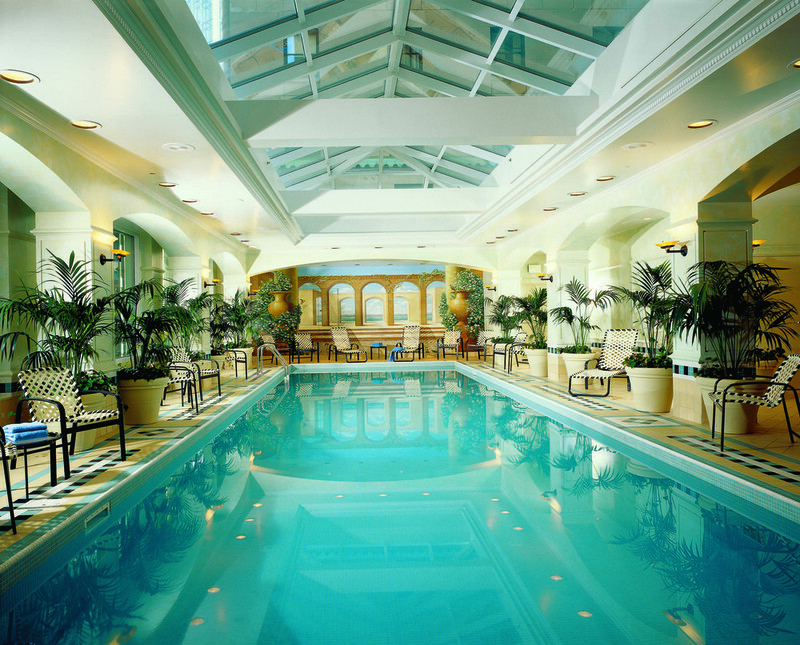 The Fairmont Royal York is one of the country's premiere luxury hotels. It's home to two of the most beautiful ballrooms in Canada with wall-to-wall hardwood flooring for your dancing pleasure. RESERVE YOUR ROOM TODAY & LIVE THE FULL CONGRESS EXPERIENCE! limited number of Fairmont rooms and these rooms WILL sell out early. We recommend booking as early as possible to avoid disappointment. Discounted Congress Rate of $229 per night if booked between August 9 and September 13, 2019. Mention SALSA19 at booking to get our special discounted rates. Conveniently located across from Union Station (subway & train) and within the financial and entertainment districts, the Royal York is connected by the underground PATH Walkway to approximately 1,200 shops, services and attractions, including Ripley's Aquarium, the Hockey Hall of Fame, the Eaton Centre, and the Air Canada Centre. Note that Porter runs a free shuttle bus from Billy Bishop Airport to the Royal York. VIA Rail trains arrive at Union station, directly across the street from the hotel. Take subway to Union subway station, then simply walk across the street to the hotel — or use the underground walkway.